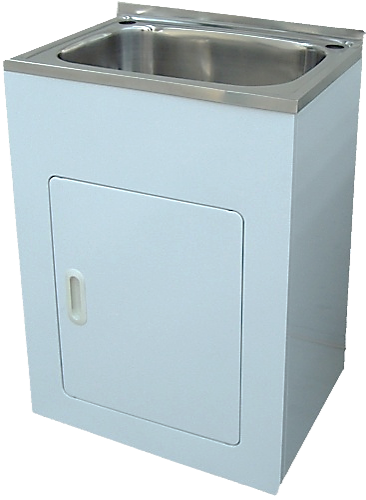 Sink: 1 3/4 bowl sink with single drainer - from builder’s range. Tapware: Sink mixer from builder’s range. Fridge Space: Water tap at 2000mm above floor level. 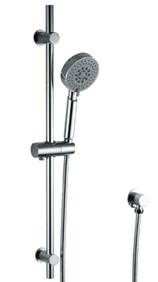 Shower Taps: Chrome Wall Mixer from builder’s range. Shower on Rail: Chrome from builder’s range. 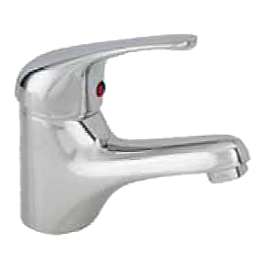 Tap: Basin Mixer Chrome from builder’s range. 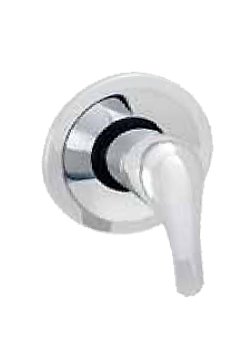 BathTap: Chrome Wall Mixer from builder’s range. 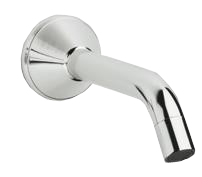 Bath Spout: Chrome 150mm from builder’s range. 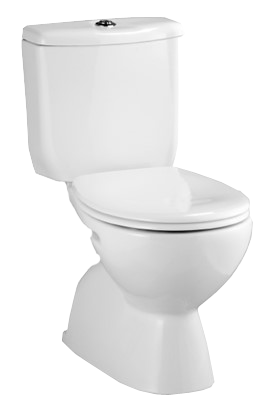 W.C. Suites: Porcelain cistern and pan with plastic seat from builder’s range. 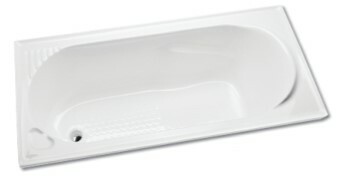 Bath: 1650mm white acrylic from builder’s range. Tub: Stainless Steel 45lt tub with white cabinet from builder’s range. 45lt Drop-in laundry tub if laminated cabinet is showing on plans. Tap: Kitchen: Chrome Sink Mixer from builder’s range. Sewer Up to 45m of 100mm sewer allowance and connections reflux valve to unit. Drainage as per drainage design including gattic drains and surface drains includes reflux valve to sewer (risers to be left for landscaping). Water 20m of 20mm polypipe allowance. External Taps Two (2) external taps. Gas Connection Connection of mains line (if mains gas meter box is included) or bottled gas to gas hot water and cook-top. Hot Water System Gas instantaneous 20lt from builder’s range, including installation of power and gas connection.